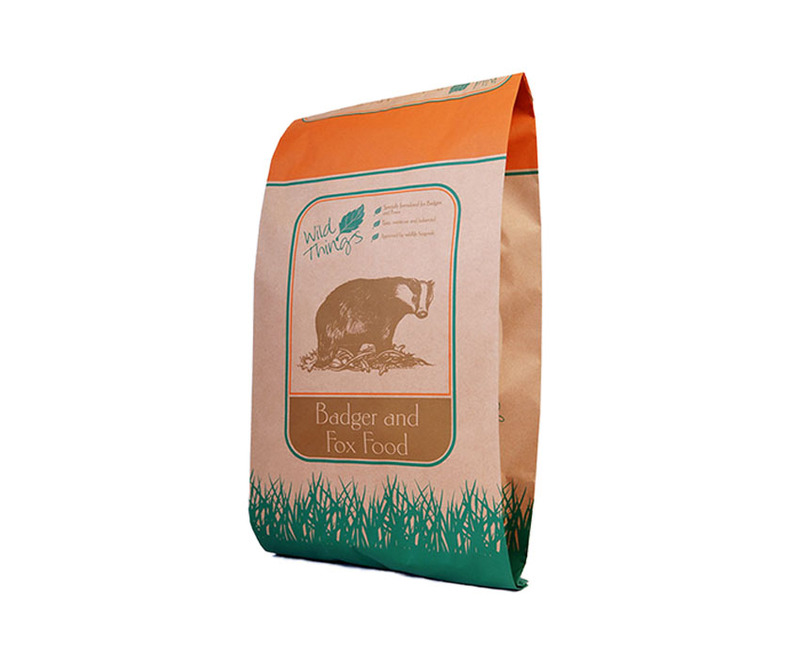 If you enjoy seeing wildlife in your garden, then Wildthings Badger and Fox food is perfect for providing a nutritious snack to encourage your visitors. 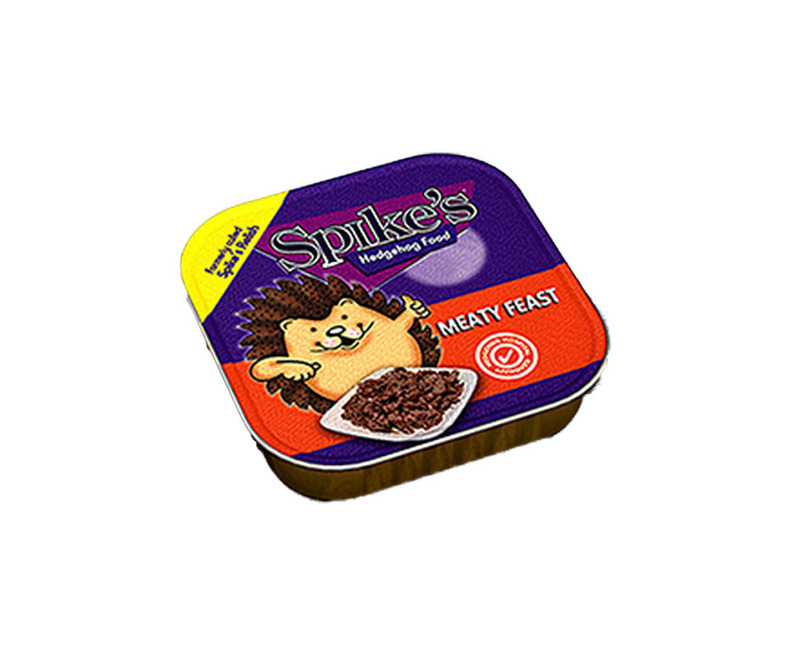 Feed regularly in a quiet corner of your garden and always leave out a dish of water too. 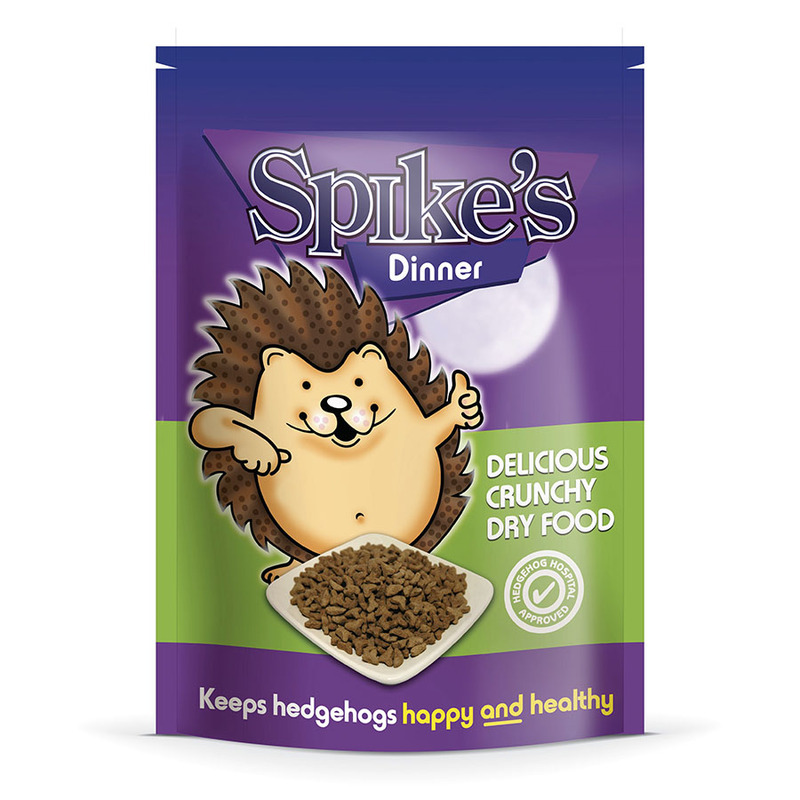 As badgers are nocturnal and foxes more active at night, it is best to place the food out at dusk for both species. 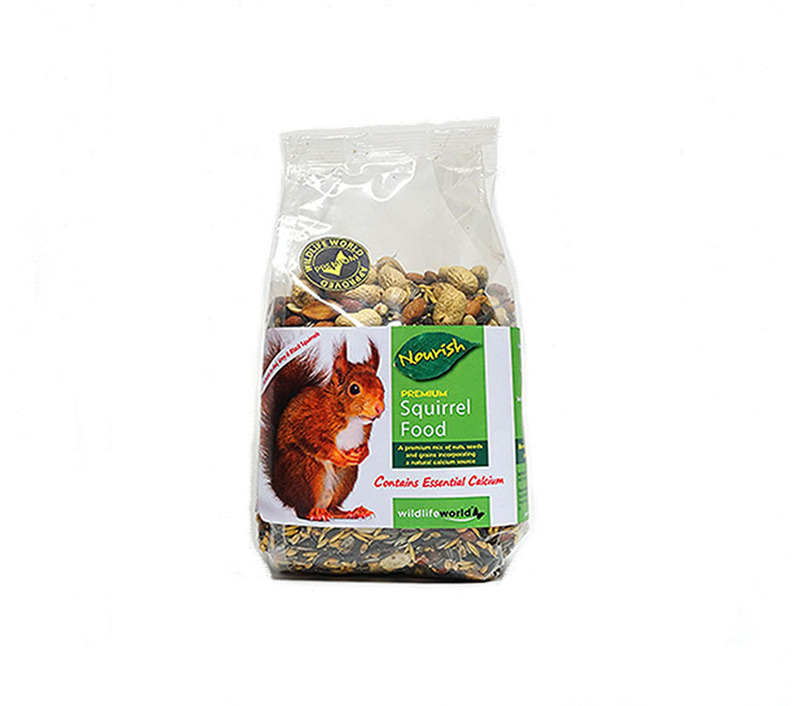 A couple of handfuls of food per animal should be sufficient depending on the weather conditions and time of year to complement the animals natural diet.